This year, a new thematic section titled Artissima Design is being launched. It will present a special in-depth analysis of the IN Residence project, the annual workshop promoting interaction between well-established designers and a selection of students. The workshop focuses on identifying, analysing and deciphering attitudes, and adopts an experimental approach informed by contemporary design thought. Following the first two events in Turin in 2008 and 2009, IN Residence returns encouraged by the great success of the workshops and the international recognition it has received in such a short time. The only event to take place outside the fair premises, Visualising Transformation has been devised and curated by Barbara Brondi and Marco Rainò, and includes a workshop, a series of debates and a group exhibition in the prestigious halls of Palazzo Birago in Turin. The exhibition will present to the general public a set of original works by some of the most highly regarded figures in the international arena of design research, Tomás Alonso, Beta Tank, Julien Carretero, Lanzavecchia+Wai, Minale-Maeda and Mischer’Traxler, as well as environmental installations designed and made especially for the occasion by MARC, Nucleo and UdA. 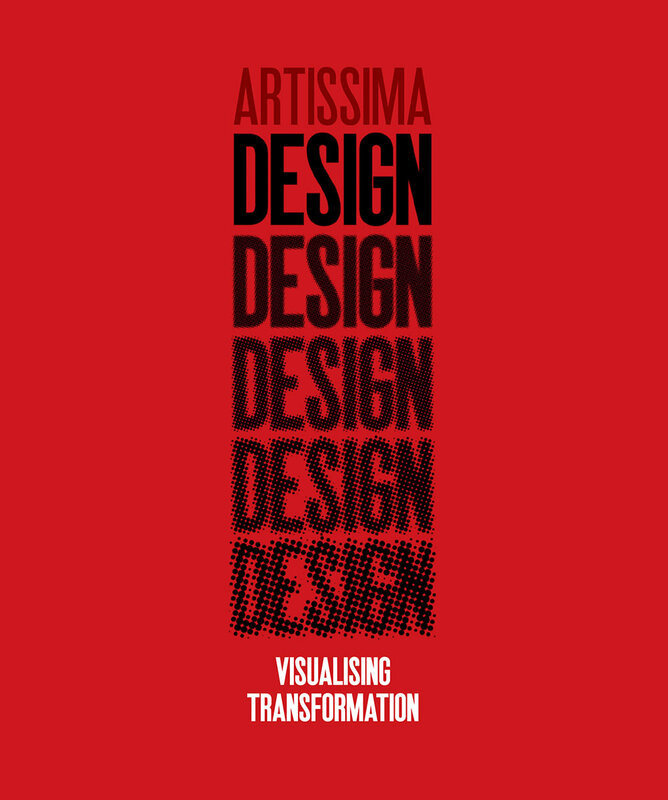 Visualising Transformation explores new discourses around the various disciplines involved in design, with the aim of imagining the results of the creative process behind it. These results are, indeed, decisive for asserting one fundamental necessity of the contemporary: that of ceaseless experimentation. Artissima Design is produced in collaboration with the Chamber of Commerce of Turin.